Kumar's comments came after a copy of the book "Suicide? There is always a tomorrow" authored by journalist Sanjay Sinha was presented to him. 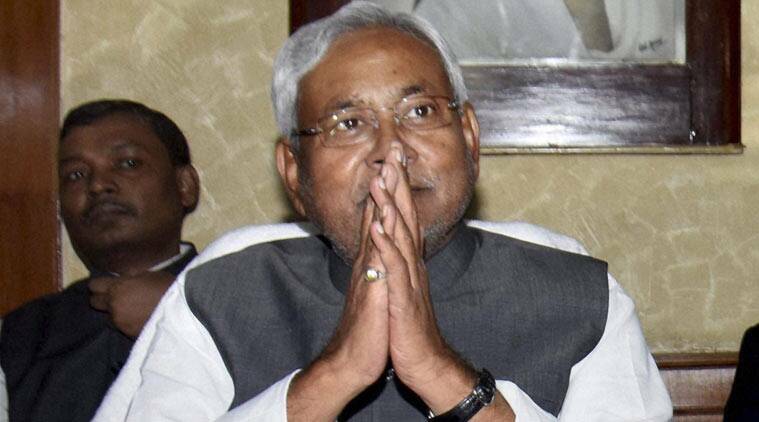 Bihar Chief Minister Nitish Kumar on Tuesday expressed shock over suicides by youths due to failure in examinations, including competitive exams, and asked parents not to push their children to fulfill their dreams. Kumar’s comments came after a copy of the book “Suicide? There is always a tomorrow” authored by journalist Sanjay Sinha was presented to him. The Chief Minister, after leafing through the book, said it was sad to read about youths taking the extreme step after being unable to manage mental stress, and leaving their families and society in pain. Parents of many of them are at fault as they push their children to fulfill their own desires of becoming a doctor or an engineer, he said. He talked about the situation at Kota, known as the country’s ‘coaching hub’, where there is often news of students ending their lives after poor performance in one or two preparatory exams. The book which was released by senior BJP leader Shatrughan Sinha on Saturday highlights the magnitude of the problem and suggests the need for a serious discussion on how to relieve students of excessive mental stress. Failure in examinations and competitions accounted for about two per cent of total suicides in India in 2014 as per the National Crime Record Bureau, according to the book.